This award-winning floor scale is highly praised by scale experts and users for its performance, durability, easy-to-use and versatility. 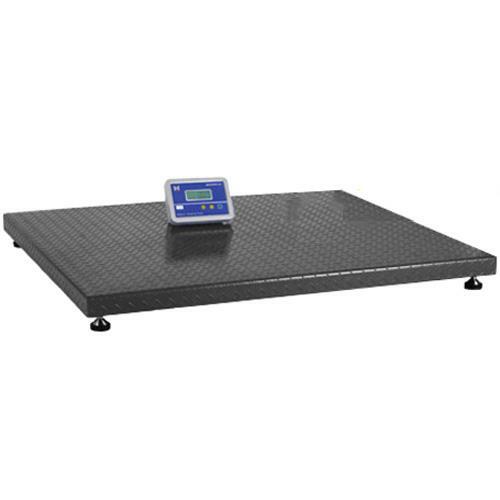 It is the “flagship” product of DIGIWEIGH professional floor scale line. It features a very sturdy deck plate with diamond cut pattern (to prevent slipping) and special treated paint, which can to a great degree prevent scratching. The scale is using four high quality alloy steel load cells that manufactured by DIGIWEIGH.